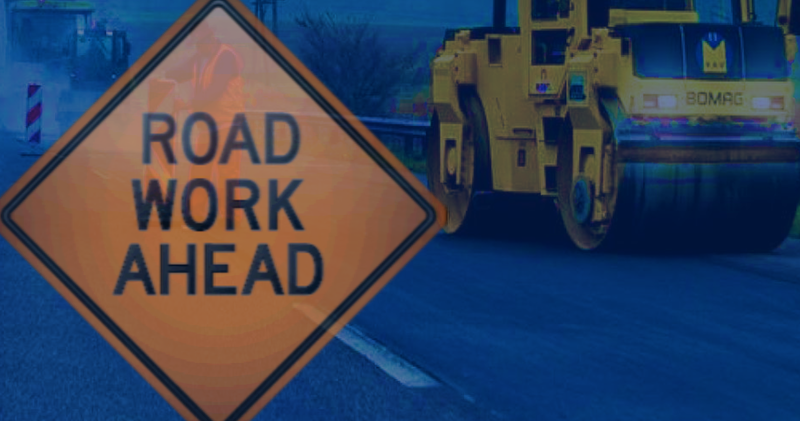 Beginning on or around Tuesday, Oct. 9, INDOT maintenance crews will begin replacing a drainage culvert about a mile south of the intersection of S.R. 358. This closure will be in place after school traffic has cleared and is expected to take one day to complete.